In every business, employees are the core of the business success. In order to retain business stability, it is necessary for the management of the organizations to give extra attention to their employee’s happiness, which is usually neglected. The business environment has changed and retaining employees has now become as hard as it is to retain clients. To run an organization smoothly, you must work hard to retain employees by giving them a fun and pleasant working environment. By giving your employees a pleasant environment, they’ll feel comfortable and relaxed and will never think of switching to any other company. 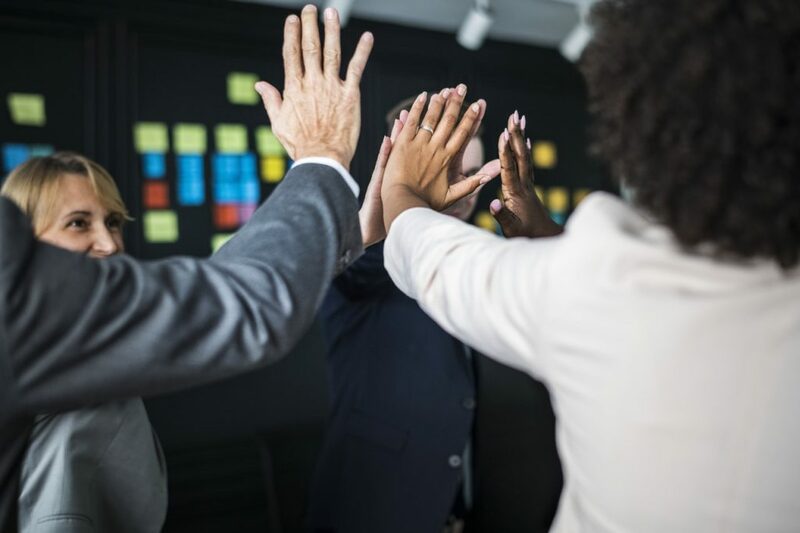 Employees only do well when their companies acknowledge them for their efforts and dedication towards their work and reward them with incentives and recognition. When your workforce feels empowered and valued, they eventually produce great results. A happy employee will even cross the mountains for you when encouraged to do something for self-development. Get to know your employees, try to understand their future goals and offer them company paid training sessions that go in line with their future goals. This will boost their motivation to the next level and once their motivation level is up, your organization will eventually benefit from high productivity levels. Communication always plays a key role in all sorts of relationships. Therefore, it is crucial to understand that your employees should always feel free and comfortable while sharing their ideas and thoughts. Lack of communication between the management and the employees results in poor performance and delayed tasks so as a business owner, you must strive to make an easy-going environment for your employees so that they always communicate easily whenever any problem/mishap occurs. For an organization to be successful and profitable, it is really important to make sure that all your employees work like a community and help each other to grow and achieve goals. Companies have to understand the fact that employees are always the backbone of a business. If you don’t keep your employees happy and content, it’s not just the employees but also your business that suffers the most and that’s exactly the reason why employee happiness should always be your topmost priority.